Please select the service you would like to log into from the options above. The login process has changed! View the changes here. For the best Google Apps experience, please make sure you are using Google Chrome. You can download Google Chrome for home use and for most mobile devices. 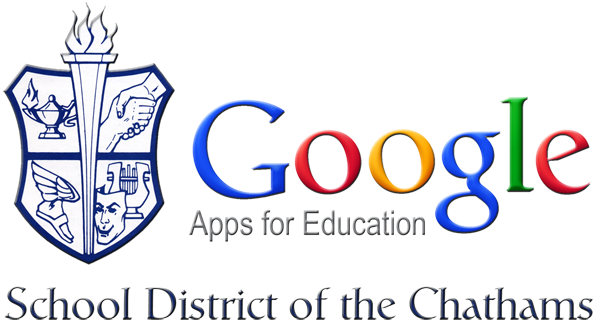 Having trouble accesing or using a Google Apps service? Check out the Google Apps Status Dashboard to see if there's a service disruption.